Quite unexpectedly, the most advanced and largest economy in Europe has experienced its first contraction in more than three years. The figures have shown that due to slimmer exports, the German economy contracted in Q3 in 2018 – the GDP dropped 0.2% between July and September. This was the first quarter-on-quarter fall for this economy ever since 2015. The drop, affecting the foreign exchange markets as well, was slightly higher than predicted (the estimation was 0.1%), but on a positive note, experts believe that this is only a temporary disruption, as it is mainly caused by lower consumer spending and a weaker trade position. Germany is the largest country in the European Union with an estimated population of around 82,356,000 in 2018. Germany’s capital, Berlin, is its largest city and the second-most populous city proper and the seventh most populous urban region in the EU. It is estimated that around 3.72 million people live in Berlin in 2018. Germany is famous for its record low unemployment rate. As a matter of fact, the German unemployment rate has been at a 38-year low at 3.4% in September 2018. The total number of unemployed people fell by 0.7% from August 2018 to 1.45 million in September, and the employment went 0.1% up to 41.56 million. The unemployment rate is expected to remain at 3.4% during this quarter, and to slightly go up and stay at 3.7% in one year’s time. When it comes to the long-term forecast unemployment rate, it is projected to circle 4% in 2020, which is still going to be very low, meaning that the historically low German unemployment rate trade is bound to continue. 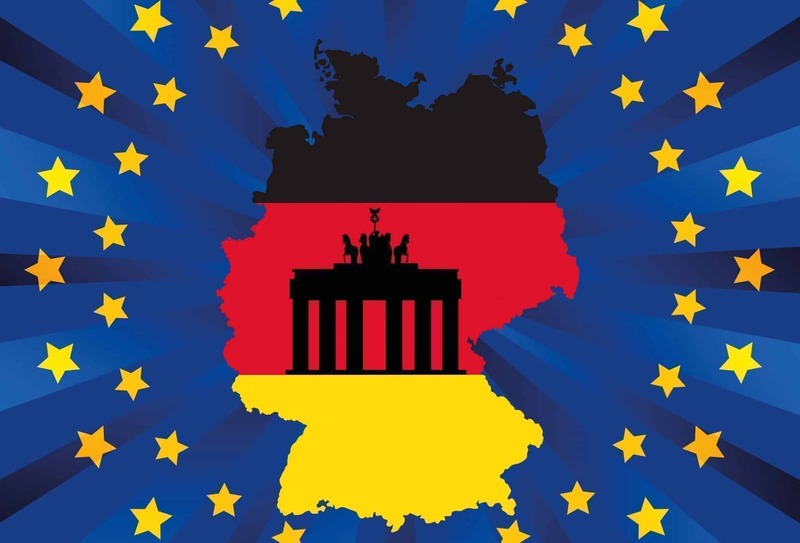 Germany has rather favorable employment laws, such as termination protection, holidays, applicable collective bargaining agreements, and provisions on sick pay, maternity pay, working time, protection of disabled employees and notifications regarding mass redundancies. The German people enjoy a feeling of job security and have above-inflation pay increases and low borrowing costs. This affects their spending habits in general and leads to economic expansion primarily due to increased household spending. At the beginning of 2018, some experts expressed their concern that in order for the German economy to continue on its road of prosperity and stability it would need to address the concern of potential future shortage of high-skilled workers. One study even claimed that by 2030 Germany could lack as many as 3 million skilled workers. 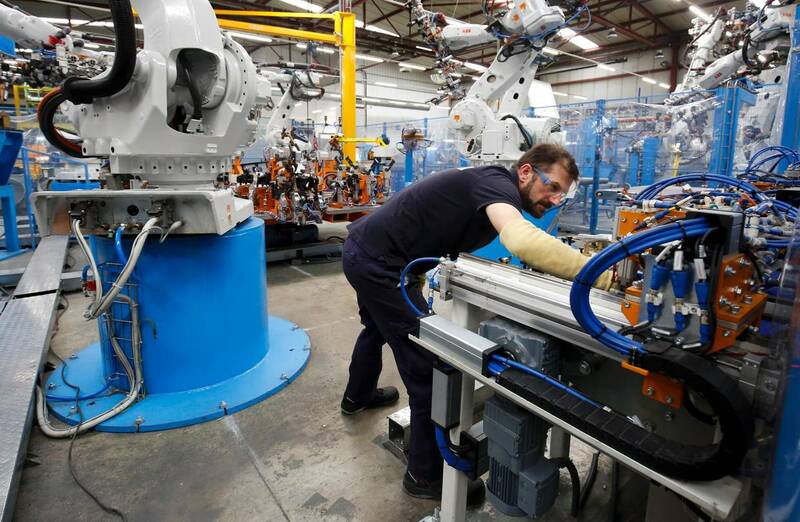 The managing director of the Employer’s Association for Electrical and Metal Industries, Oliver Zander, said that the country had a huge problem of lack of skilled workers and that the trend was increasing. Twenty percent of the firms in his industry reported delays in production because of job vacancies. Germany is currently in need of one million workers, and on average it takes 103 days to fill a post, compared to 63 days in the previous year. One of the main reasons for this shortage is the country’s aging population, meaning that the number of people who are of working age is falling sharply. Berlin took note of these estimates, and the Federal Employment Agency developed a plan to help address the situation. It is recommended that the number of students dropping out of high school is reduced and vocational training promoted, working hours increased so that those who are working part-time can move up to full-time jobs, and both the number of women in the workforce and the workers aged 55-64 increased, as well. Another solution is to find more foreign, high-skilled workers coming from non-EU countries. The German government is working on a new immigration law, which aims at attracting more skilled labor to the country, and the officials are hopeful to table formal legislation by the end of the year. 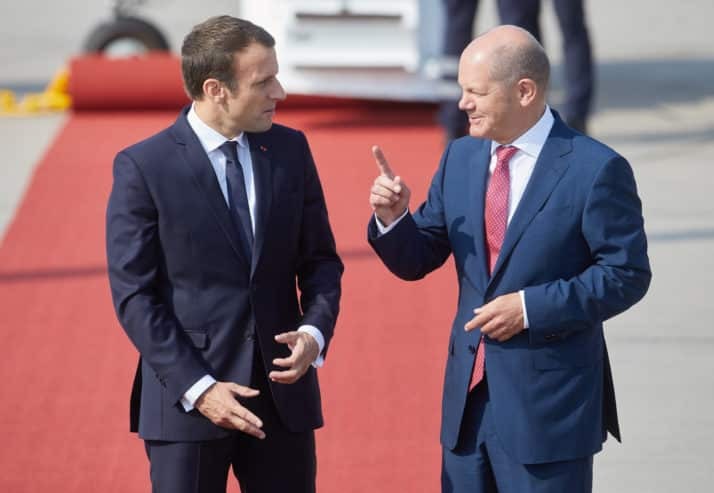 Germany’s finance minister, Olaf Scholz, proposed the introduction of a minimum corporate tax rate across all industrialized countries, as a means to combat tax avoidance and be a replacement for the EU’s planned digital tax. He also expressed his hope that the digital tax proposal would be favored at an EU finance ministers’ meeting in December. This initiative is mainly directed at US digital giants, which practically pay no tax on their business activities in Europe. France and Germany represent a united front on this matter, and they proposed a discussion on the minimum tax rate that would then become standard, which would prevent such international firms from evading tax. Both countries want to make sure that companies like Amazon, Apple, Google, Facebook and digital platforms such as YouTube and Airbnb, pay domestic taxes which will be in proportion to the profits they make in Europe’s largest market since their fiscal exposure is currently minimal. However, this plan requires the support of all 28 members of the EU, and it is opposed by a number of them. Some countries with low-taxes have so far resisted this attempt to harmonize tax rates across the Union – Ireland being the chief opponent. Having in mind that Google shifts the majority of its profits from EU to Ireland by using accounting tricks, this comes as no surprise. Scholtz stated that a worldwide minimum tax level that no state might go below was needed, as well as accompanying measures that would make the evasion of taxation difficult, disabling the money from going to tax havens due to gaps in national tax rules. He added that this minimum corporate tax rate and effective taxation of digital companies should be pushed ahead from January 2021, in case the EU states fail to come to an international agreement. However, there are concerns that this initiative might lead to an EU-US trade war, as this could be perceived as an attack on American digital giants, which would, in turn, threaten German vehicle exports.